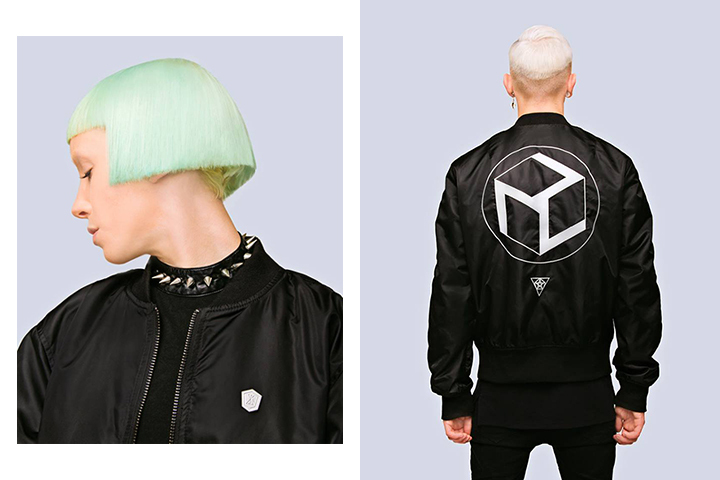 Long Clothing present their first solo piece of outerwear since their recent collaboration with Mishka in the form of these two MA1 jackets. 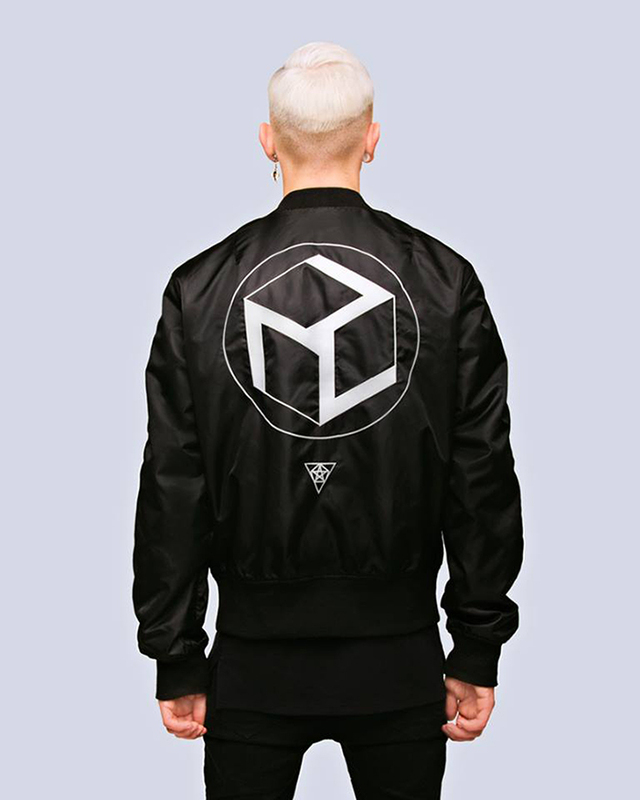 Titled ‘Charge’ and ‘Enneagram’, both jackets are made from black Polyester with a metal emblem on the chest and a white print on the back. 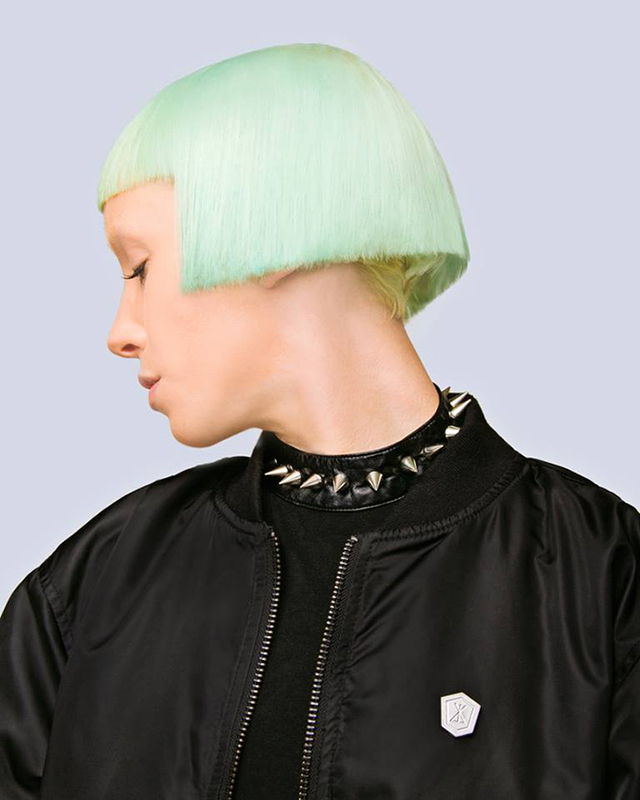 Keeping to the Long Clothing aesthetic, the designs are bold and simplistic, putting shapes and lines to good use. For us, the Enneagram is the stronger option and has more of a classic Long Clothing appeal to it’s design with it’s more angular shape. 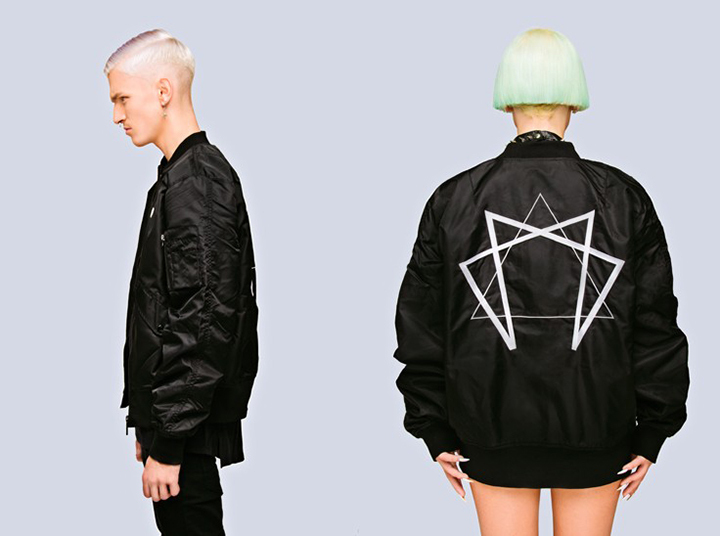 Both jackets are available now from Long Clothing for £125 a pop.